According to the latest data released by the National Institute of Statistics (INE), foreign demand for Spanish property keeps on growing as the purchase of homes increased by 16.8% last July. From April to June, a total of 119,408 homes were sold in Spain, representing 10% more than in the same quarter of 2016. This is the highest figure on record since 2011. Alicante - Costa Blanca was the third province with the highest number of real estate transactions in the whole country, ahead of other popular locations such as Málaga, the Canary Islands and the Balearic Islands. 2,820 homes were sold in the province of Alicante last July, which is almost 10% more than in the same period of 2016. 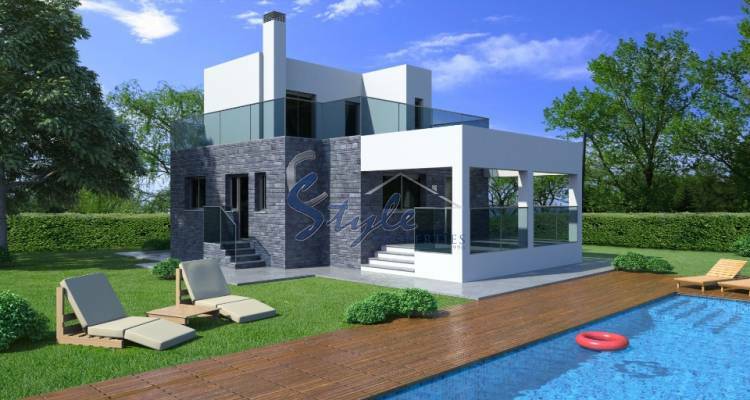 Overseas buyers were involved in 15,600 sales of property on the Costa Blanca from April to June, with British buyers being the dominant group followed by the French, Swedish, Belgian and Russians. If you are considering purchasing property in Spain please take the time to browse our website. We have a fantastic portfolio of properties for sale in both new and resale.